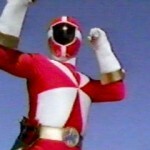 We asked the TokuNation.com forum members earlier this year to rate their Top 10 Power Rangers of all time, and from that list, we’d create the TokuNation Users’ Top 20 Power Rangers of All Time list to celebrate the 20th Anniversary of Power Rangers. 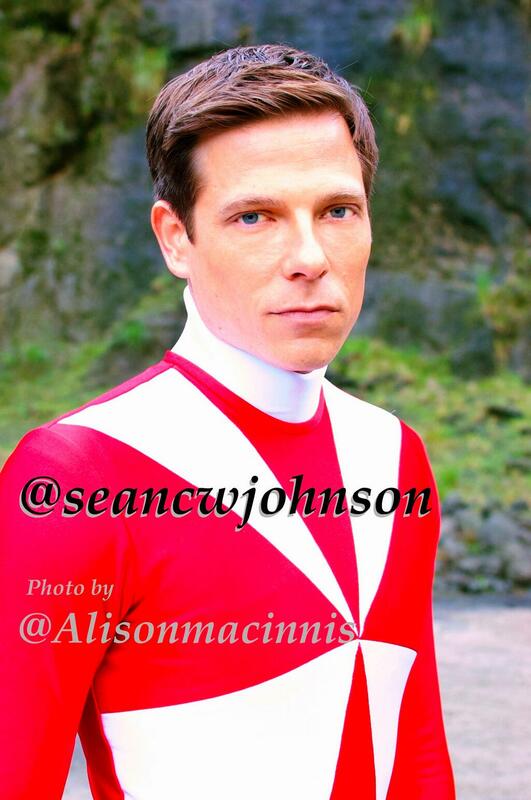 Rising in popularity the last few years it should be no surprise that taking home the #10 spot on our user-created list is Sean CW Johnson, aka Carter Grayson, the Lightspeed Rescue Red Ranger! Carter Grayson was one of the top fire fighters in the city of Mariner Bay. His bravery and willingness to rush head first in to danger captured the eye of Captain Mitchell, who unbeknownst to everyone, was heading the Operation Lightspeed program. 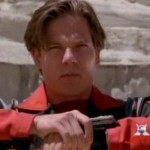 Carter was recruited to become the Red Ranger for the Lightspeed Rescue, an organization created to fight back the evil demons led by Queen Bansheera and Diabolico. It is Carter who leads his team to defeat Queen Bansheera and save all of Mariner Bay. 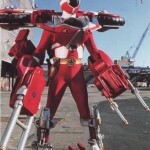 Carter returned in the season Power Rangers Wild Force, and recruits Cole Evans, the Wild Force Red Ranger, to join a group of other Red Rangers traveling to the moon to defeat the remnants of the Machine Empire in the episode “Forever Red”, which celebrated the franchise’s 10th Anniversary. 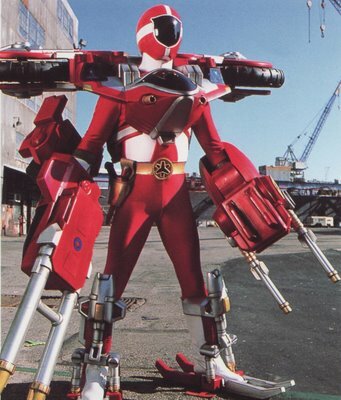 Carter will return again in a special episode of Power Rangers Super Megaforce to save the world from The Armada alongside other veteran Power Rangers. This makes him one of three returning actors to have participated in both the 10th Anniversary and the 20th Anniversary of Power Rangers. 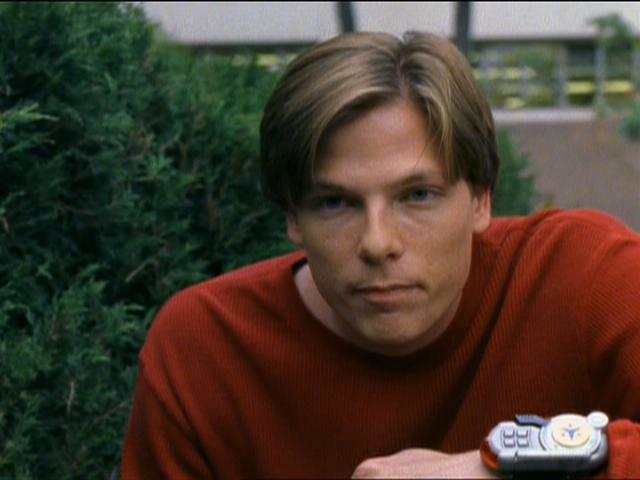 The actor, Sean CW Johnson, hasn’t been in acting for almost a decade, but when he was, you would have seen him in guest roles on popular shows like JAG, 7th Heaven, CSI: Miami, and the show Las Vegas. 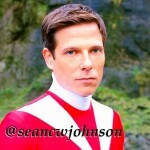 He was born in Sarasota, Florida, and has only recently emerged back in to the public with his Twitter account @seancwjohnson. 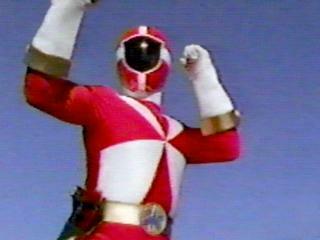 Be sure to send him a tweet welcoming him back in to the world of Power Rangers! What do you think of this selection? Should it be higher or lower? Let us know! And be sure to tune in TOMORROW as we announce the #9 selection on our TokuNation Users’ Top 20 Power Rangers of All Time list! This is the thread to finish our celebration of the Power Rangers that the fans of TokuNation.com voted as their Top 20 Power Rangers of All Time! Check out the list below of previous announcements. Who's next? Who do you think the Top 5 are? Post away! Ziggy has got to be in the top 10. Since two of my favourites are already gone. I hope Jason, Kat Manx, Casey, Conner and Mack are in there. I know Jason's gonna be in the top 5, and I'm calling it now: Tommy as Number 1. Oh man how could I forget about Alison MacInnis and Anna Hutchinson? Only two stars from the "Disney Era" made the Top 10. 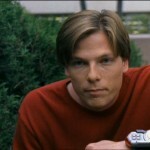 I loved him and RPM, hope more on the list! But the two that made it were a little surprising (to me at least), and I'm sure will get people talking.